Exposure to sun, wind, rain, salt water, and algae can cause damage to your boat’s interior and exterior. Repairing the weather damaged components, is far more cost effective than replacing them. 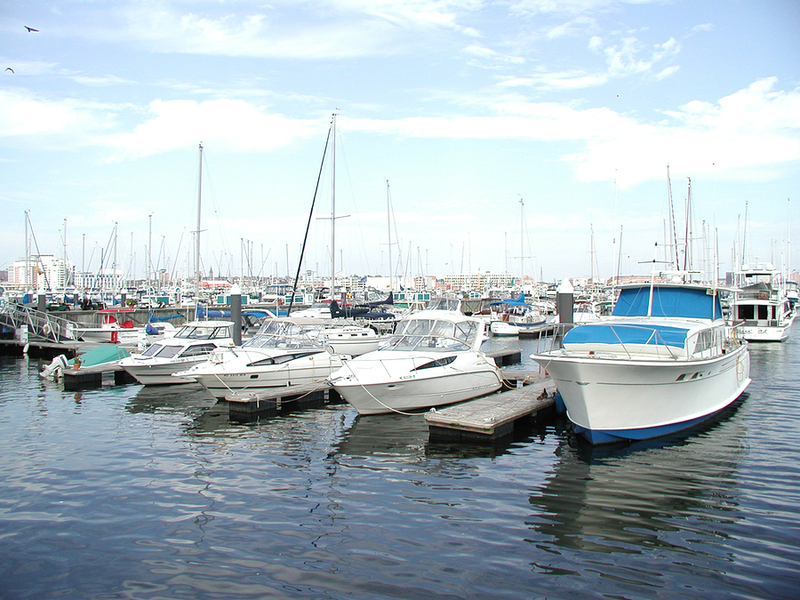 Please CONTACT US and let us help you keep your boat in tip-top shape.